GreenPowerMonitor ranks as one of the worldwide leading companies among independent providers of management, control and monitoring solutions for photovoltaic plants. According to “Global PV Monitoring 2016-2020” GreenPowerMonitor has gained market share in 2015 and is positioned as the fastest-growing independent software vendor (ISV) of PV monitoring worldwide. This report about global PV monitoring markets, trends, and leading players is authored by Cedric Brehaut, Executive Consultant and founder of SoliChamba Consulting, and published by GTM Research. 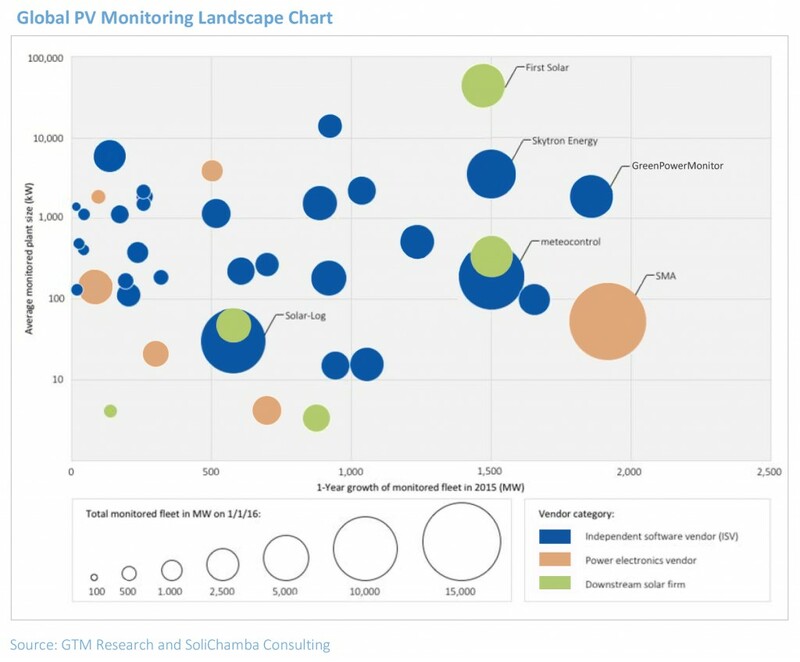 GreenPowerMonitor ranks #2 in the Americas and #3 globally among ISV monitoring firms in the utility-scale segment thanks to the GPM PV SCADA solution. 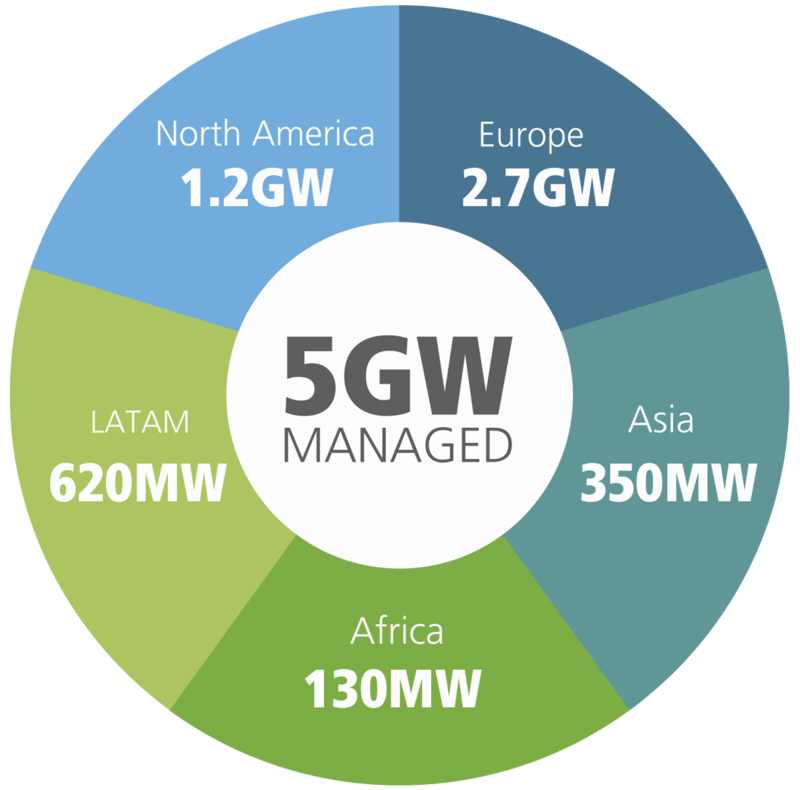 This success reinforces the company’s position in North America, where it has reached a portfolio of more than 1GW under management, which include reference installations in California of 266MW and 130MW, 160MW in Texas, and more than 200MWs in Canada. Latin America has also been a strategic area for GreenPowerMonitor. The company opened its office in 2013 in Santiago de Chile where GPM has developed important projects and has reached a privileged position in the monitoring and managing sector with a portfolio of almost 500MW. Furthermore, GreenPowerMonitor also landed in Asia in 2012 for the first time with its commercial contacts in India. Now, a few years later, the company has seen how its GPM Solutions (GPM PV Portal, GPM PV+ and GPM PV SCADA) have experienced great success in Thailand, Japan and the Philippines and have added almost 300 MW to the global portfolio. GPM has managed to place its monitoring solutions among the biggest providers of the multiservice industry, and this has led to the milestone of 5GW under GPM management, and also to the impressive 4th ranking worldwide among monitoring ISVs in the GTM Research report. Juan Carlos Arévalo, CEO of GreenPowerMonitor said “we constantly pursue excellence. This is our aim and we work hard to do our best every day”. He also added “we have the most powerful and flexible managing solutions and we are able to adapt them to our client needs. That’s why they are very satisfied with us. We never stop working for their success”. These excellent results underscore the ability of the company to develop new and better tools constantly. A research that has opened the doors to new markets and it has placed GPM as one of the largest companies in the sector. GreenPowerMonitor is an international company that offers products and services in the renewable energy sector, with a specific focus in the photovoltaic space. 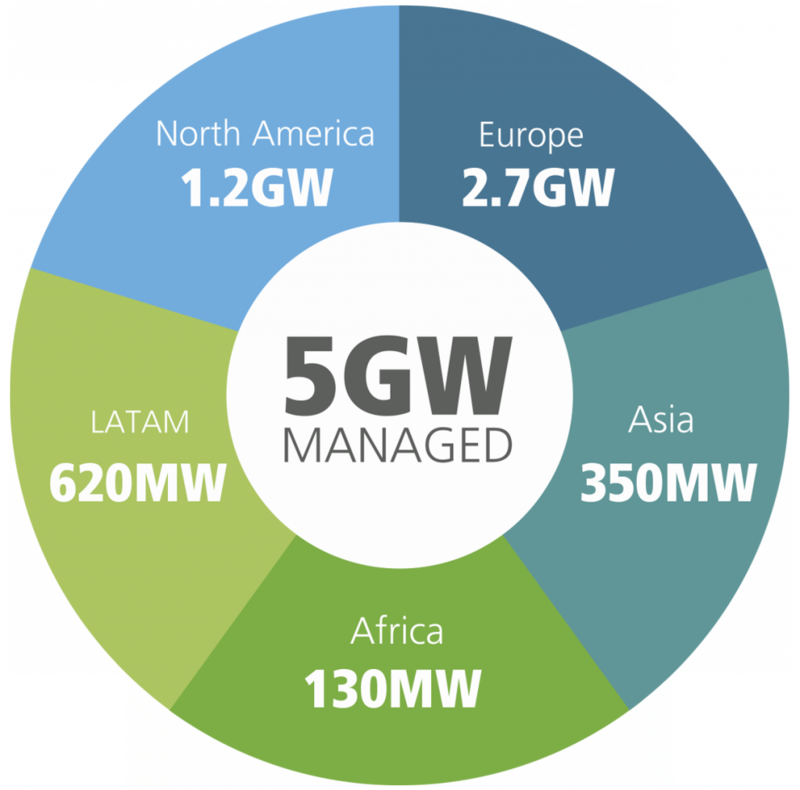 With more than 8 years’ experience, GreenPowerMonitor has consolidated its position as the independent leader in management, monitoring and control of renewable energy installations with 5GW globally managed and more than 1,700 facilities across the globe. GreenPowerMonitor has a great depth of experience with renewable energy plants ranging from 2kW – 266MW capacity across the globe. The company offers a market-leading integrated solution set for the management and maintenance of renewable energy installations that includes Hardware, Software and Services unmatched in the industry. Currently, GreenPowerMonitor is present worldwide: Europe (Spain, United Kingdom, Italy, Poland, Belgium, Portugal, and Greece), North Africa (Morocco), Middle-East (Palestine), North & South America (USA, Mexico, Chile), and Asia (India, Thailand, Philippines and Japan).